your lifestyle and feel comfortable. Read through these factors and make some notes as to your priorities so you can discuss them at your appointment. In Ireland today there seems to be huge differences in the prices of hearing aid s. A pair of high end/ Premium hearing aids should not cost you more than €5000-00. 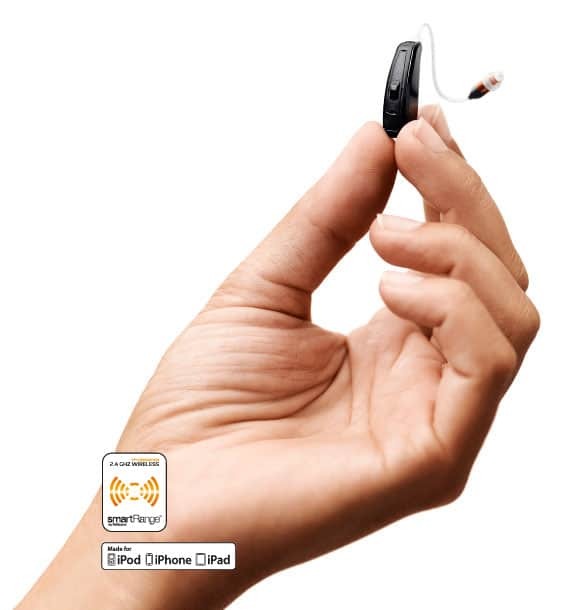 Check whether the price quoted includes testing and other services, as well as the hearing aid. The type and severity of your hearing loss will play a huge factor in deciding the type and level of hearing aid technology that will suit you best. A good hearing aid audiologist can discuss what type and level of technology that will suit you best. 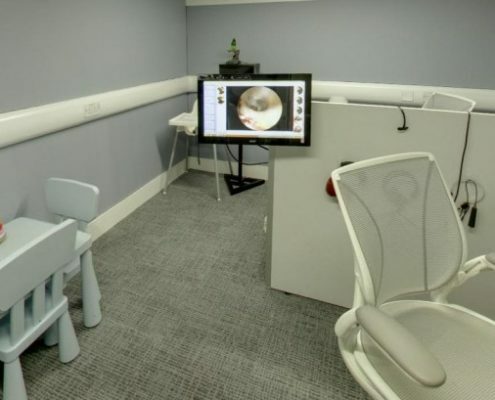 A hearing test is performed in a sound proof room or booth. You will be asked to respond by raising your hand or pressing a button each time you hear a sound. A proper diagnostic test will have a range of tests to find the true cause and type of hearing loss. 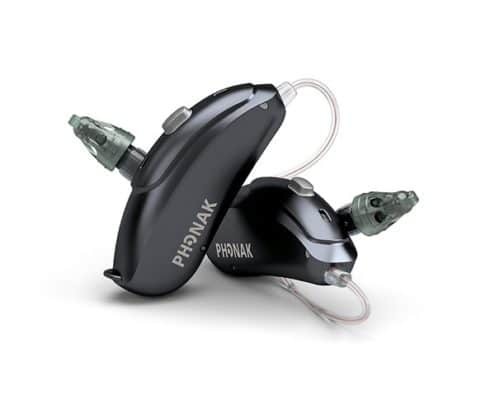 At diagnostic audiology, we recommend you go for a known brand hearing aid e.g. Phonak, Siemens, Unitron etc.). Make sure that any hearing aid provider can adjust your hearing aids, so if you’re not satisfied with the service you can go elsewhere. Also, make sure to get written documentation on Make and Model of your aids. Think about your lifestyle, work environment, and free-time activities. What are the things you do that are most affected by hearing loss? Define your needs and set priorities. Most hearing aid providers offer 30- to 60-day trial period. Find out what is refundable if you return the aid during the trial period. Make sure that’s written into the purchase agreement. 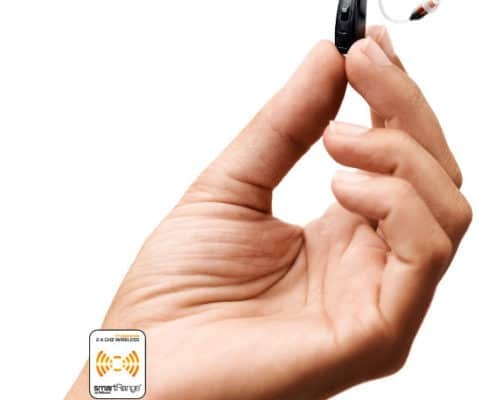 Sound Advice: Take your time when you are shopping for a hearing aid. Resist sales pressure. It’s an expensive purchase, so buy only when you’re satisfied with the answers to your questions. Make sure the person you are dealing with puts any promises or guarantees about service and maintenance into the purchase agreement in writing.